Plymouth Drive from Grand Marais Road East to Pillette Road will be closed starting on Wednesday March 7th until approximately April 30th. 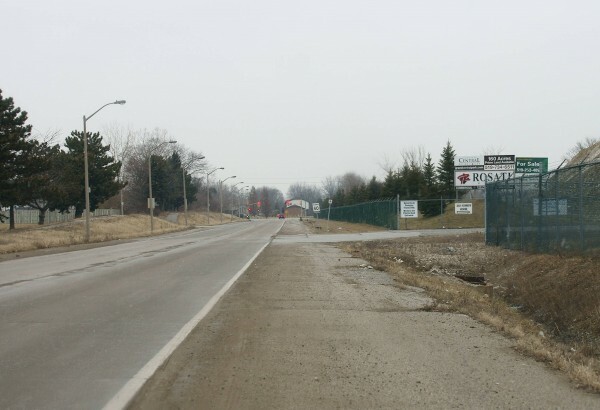 This closure is required for the construction of a roundabout on Plymouth Drive between Tourangeau Road and Robert Road, at the new entry to the Grand Central Business Park, which is the old Chrysler full-size van plant. Detour signs will be in place to help motorists find alternate routes. Pedestrians and cyclists will not be allowed access to the work zone during the closure. This will be Windsor’s fourth roundabout.